Russia’s share in global exports of coriander could reach one-third by the end of this year. 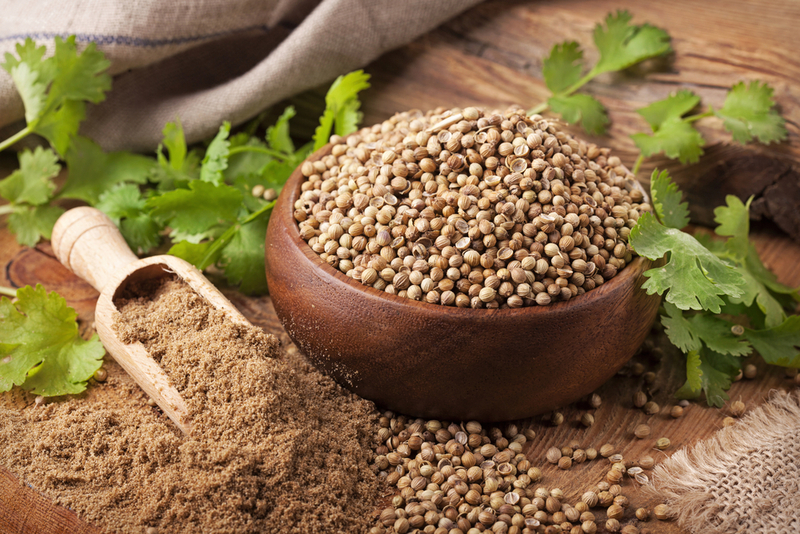 Coriander is an important staple spice of most Indian cuisine. Russia has been growing the herb/spice and exporting vast quantities, surpassing India in these exports. Russia has already exported nearly 45,000 tons of coriander in 2016, and is well set to capture a third of the global market, figures from the Russian Export Centre (REC) indicate. “Last year, Russia was second after India on the list of the world’s largest suppliers of coriander, but this year it moved into first position, significantly overtaking its rivals – India, Bulgaria, Ukraine, Syria, Iran, Italy, and other major suppliers of this spice,” REC stated in the press release. According to the REC, Russia exported more coriander in the first eight months of 2016 than it did in all of 2015 – 43,500 tons against 31,500 tons. In 2014, this figure was only 9,000 tons. The REC estimates that Russia’s share in global exports of coriander could reach one-third by the end of this year. “The main market for Russia became India – 58%, with substantial amounts being purchased by other countries in South Asia – Sri Lanka, Pakistan, Nepal, and Indonesia, Europe, and the Middle East,” the REC statement said. Coriander, commonly known as ‘Dhania’ in the Indian Subcontinent and Cilantro in the Americas and some parts of Europe or Chinese parsley, is an herb that is extensively used around the world as a condiment, garnish, or decoration on culinary dishes. All parts of the plant are edible, but the fresh leaves and the dried seeds are the parts most traditionally used in cooking. Coriander is an annual plant, belonging to the Umbelifers (Apiaceae) family. The leaves of these plants are called “cilantro”, and the seeds “coriander”.